It is not uncommon for a student to come to a lesson and tell me they couldn’t play a particular phrase of a tune. I’ll have them play it while I recite the following mantra, “Slower, slower, slower…” Eventually they find a tempo where it is possible to play what moments earlier seemed impossible. Some students have trouble keeping the timing of a piece even from beginning to end; they speed up and slow down throughout the tune. There are typically two habits that lead to this problem. The first is playing the tune as fast as one can play the easier passages and slowing down when reaching a more challenging part of the melody. The second cause of irregular tempo is often caused by learning the tune a phrase at a time and developing the habit of pausing at each new phrase. My recommendation is to learn the first phrase, learn the following phrase, and then go back to the beginning and string them together. Each time you learn new phrase start again from the first phrase and play through to the last phrase you learned. Your playing will become more musical even if it takes a little longer to learn the entire melody. You will be playing a melody rather than a collection of phrases. 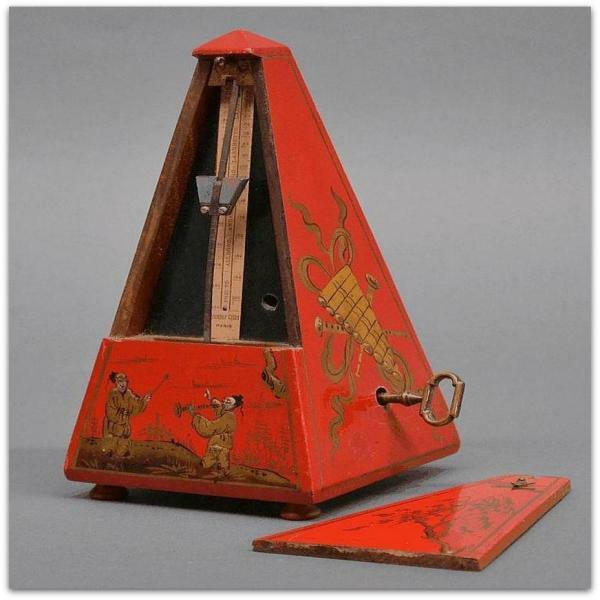 A metronome is helpful when disciplining yourself to practice at an even tempo. You can set the metronome to the tempo at which you can play the most difficult part of the tune, The metronome will help you avoid speeding up on the easier parts. As you become more comfortable with the tune you can speed up the metronome a notch or two. If all goes well crank up the metronome another notch or two. If you start making more mistakes back off the tempo a little. Lather, rinse, repeat. It really works! I have had trouble with a tune I am currently learning and needed to remind myself of the advice I have been giving others for many years. I am now practicing the tune only as fast as I can play the passage giving me trouble. It is frustrating because I can play 90% of the tune at full throttle but I know that mastering the remaining 10% will make all the difference. As an aside, I have found that the mantra, “Slower, slower, slower,” has made other areas of my life easier as well.